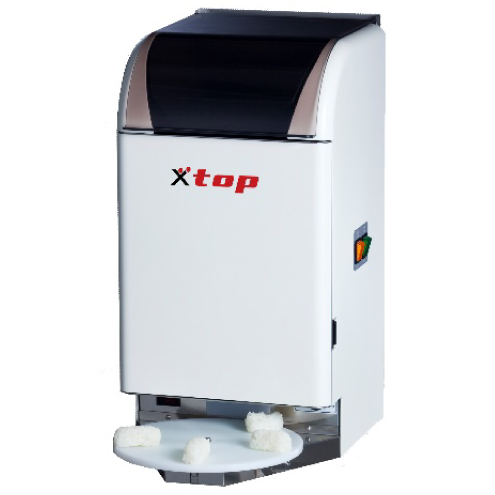 Top.,INC. 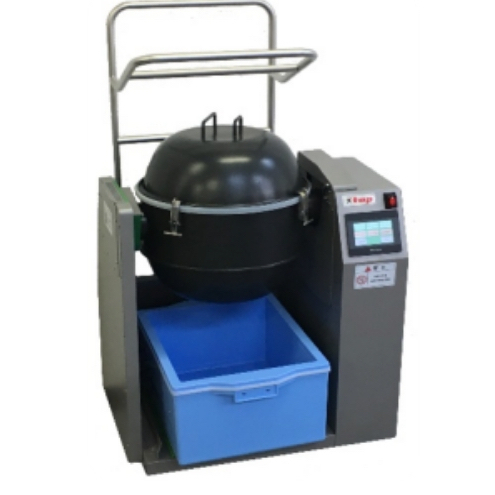 is a Japanese manufacturer specialized in sushi machines manufacturing, developing and selling, the pioneer manufacturer of roll sushi machine, invented and released in 1976.
check more detail about TOP,.INC. Safe and reliable with global standards for users in the world. In 1976, TOP,.INC. began developing sushi machines around the world. 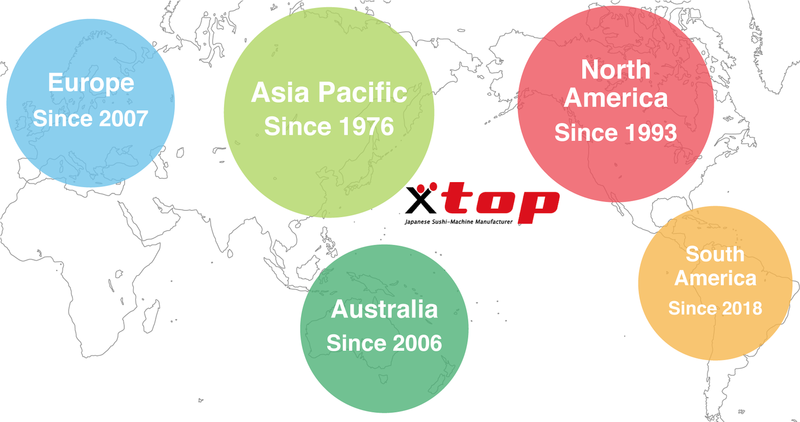 Top sushi machines have been exported and used all over the world since 1976.
if you are worried, have questions, check our sushi business starter column and get more information. 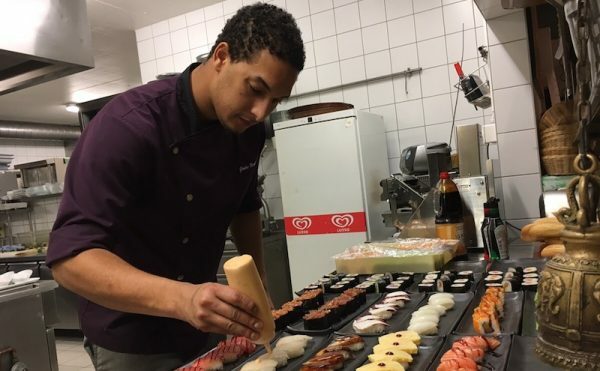 If you are not satisfied with hands making sushi style production capacity, it is time to think about better solutions with TOP sushi machines. 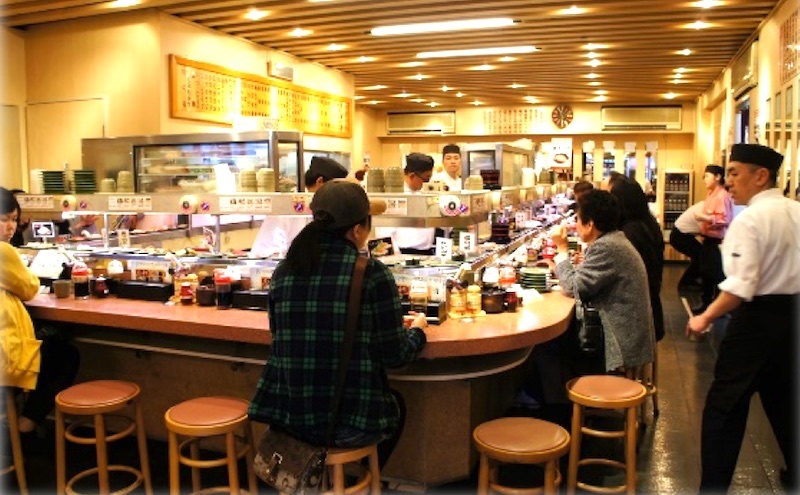 You had bad experience and have bad impression of sushi machines. It is time to consider Tough and Simple TOP sushi machines. We learnt all we needed for sushi business setting in Japan with TOP,.INC. 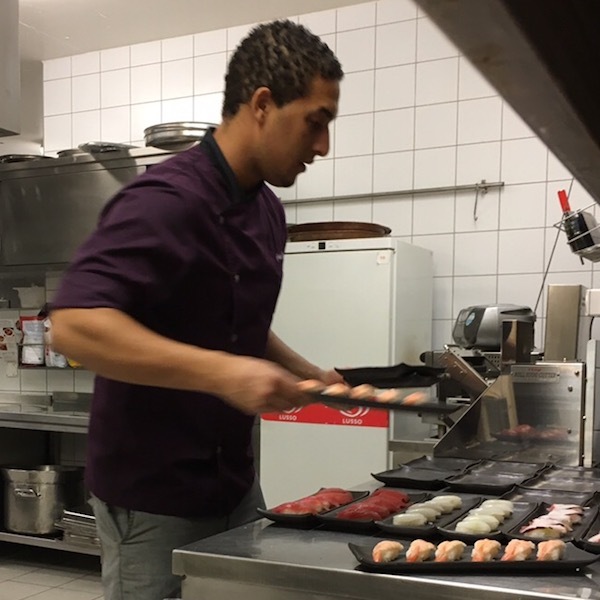 Designing simple operation and job routine, managing labor and hygiene control are very important for business setting and TOP convinced us to make efficient sushi making kitchen that we wanted exactly. 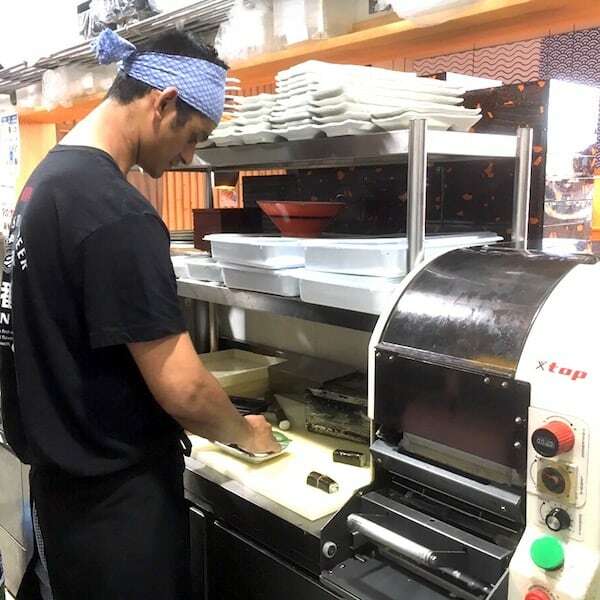 We are very happy and satisfied of how TOP works and sets and supports us, especially, Japan food research trip and their practical machine operation and sushi training ! 1,000 people per one day, it is hard to manage the restaurant and preparing all the foods with high quality, especially, sushi.I went to the demonstration of TOP and shared all the questions and problems I had. 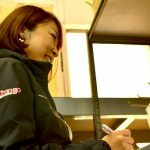 TOP explained clearly how I can develop my sushi business and move forward. 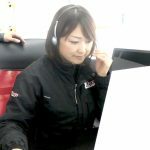 The shipping, training, after care, everything is very customer orientated and I am pleased of what TOP has done to me ! 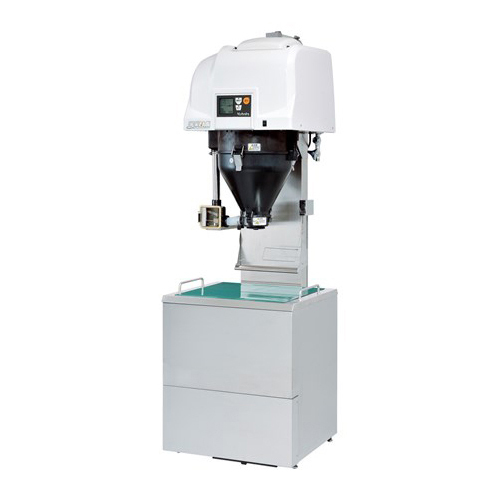 There are two reasons for choosing Top's sushi machine, TSM-900RS-R.The first is that the operation method is so easy and simple. Just setting dial numbers. The second thing is to wind with the handle. 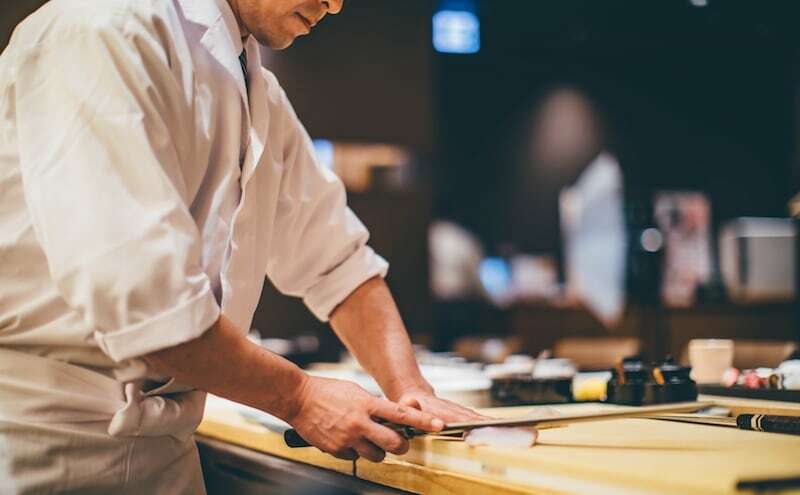 In other words, I was attracted to the idea of the delicate hand-made sushi by hand with this hand-winding method, which is an automatic but exquisite manual control. 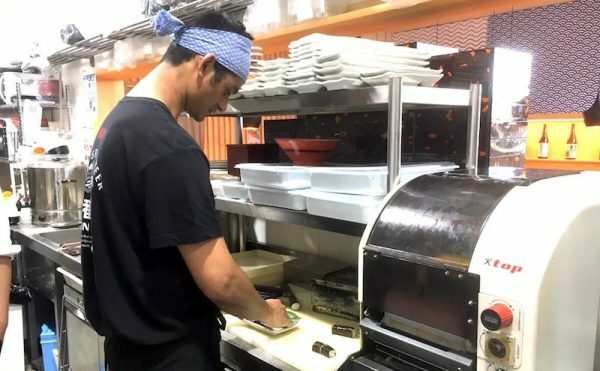 A few years have passed since the machine was introduced, and after relocation, the sushi business is becoming smoother and more steady with simplified operation. 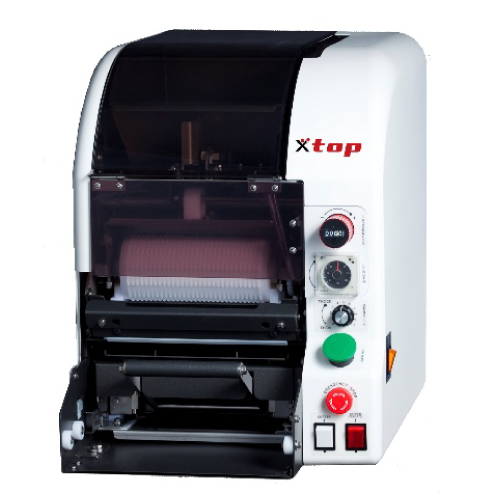 TOP roll machine is a partner who can not open for three days without. Not only introducing machines but also offering suggestions and support close to customers is a top strength. There are many other examples as well. Please see the solution case list below. Inquiry formFirst make an inquiry. write down what you want to know, any questions, request, etc. We will reply you asap. Let us know about yourself, your plan, what you want. In order to answer you straight and give you the best, please share what you have in your mind. We do not want to offer you something over-spec, over budgeted for your business for instance. quotation, video reference, all the request you make, we will answer you. Tell us also about how you want us to ship the products. We can also help shipping. Wire transfer, we appreciate you trust and payment. We pack your purchase with extra care. 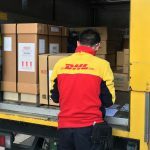 We prepare the shipping with the schedule you wish. We prepare the documents you need for importing and get in touch with careers you select. Trucking number, AWB and shipping documents, will be shared with you ! 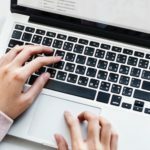 frequently asked questions, please check this column. Welcome to M’s Kitchen ! Please refer the recipes using top sushi machines. Enjoy and have fun with us ! 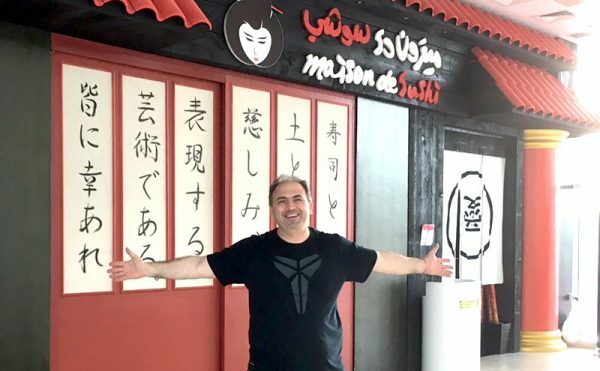 My story has started from the first restaurant, all-you-can-eat style and now I have run restaurants business at the Doha's largest shopping mall Food Court, the Tornado Tower 1st floor etc. It started with TOP, sure. 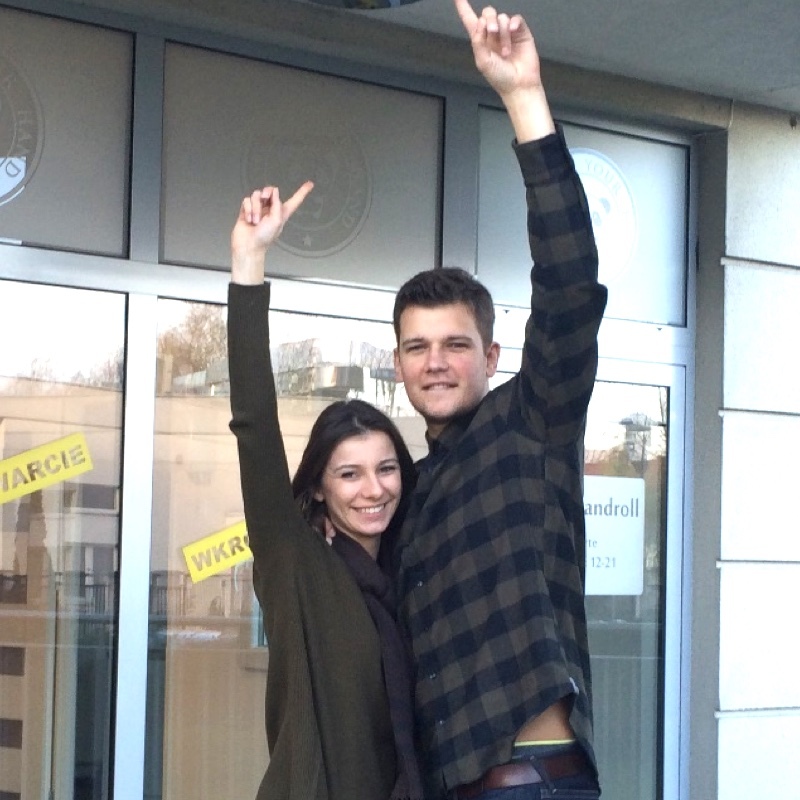 SUSHIEMON locates in the gastronomic city of Barcelona. Popular items are spicy rolls and shrimp fried rolls. Sweet dessert are provided by Japanese confectioners by hand. Why use TOP roll machine ?Obviously, it is easy to operate but very cool and adjustable for making rolls like professional sushi chef. 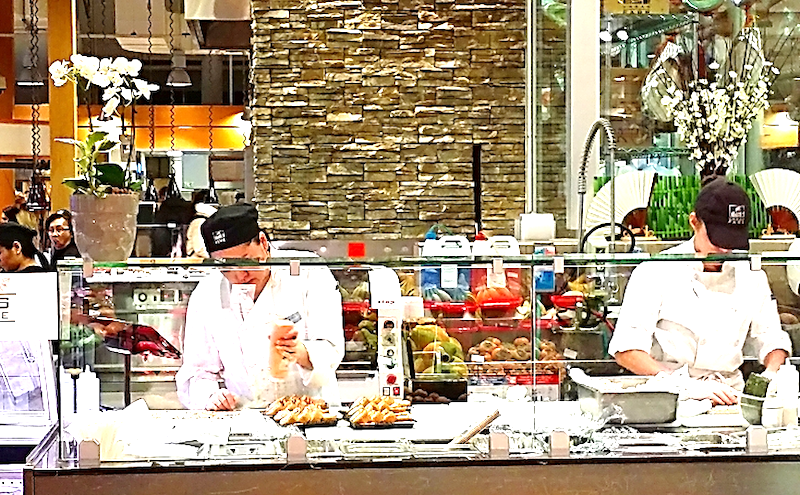 In busy season, we provide and serve sushi more than 1,000 guests a day. This project has been moving forward and expanding since we met TOP. 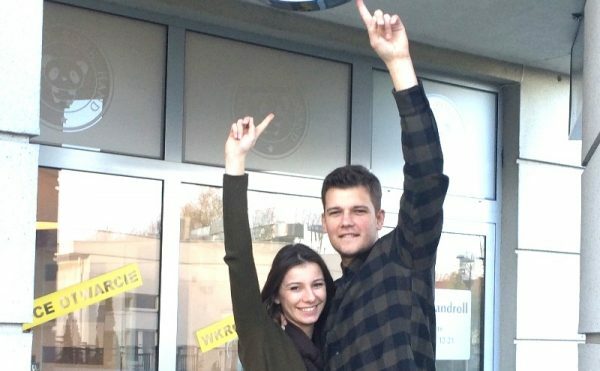 The first HANDROLL specialized sushi take out it Warsaw. 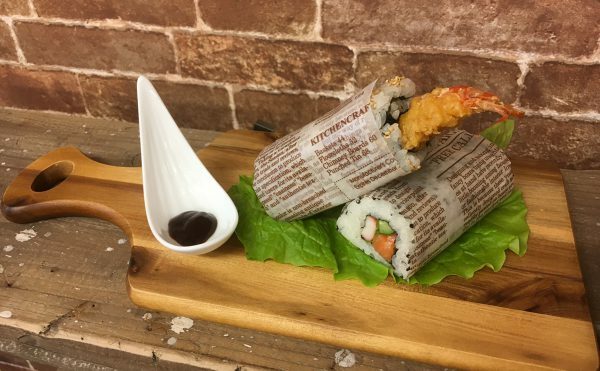 The unique rolls with miso sauce as creative and tasty style smash Poland and it is just so COOL. 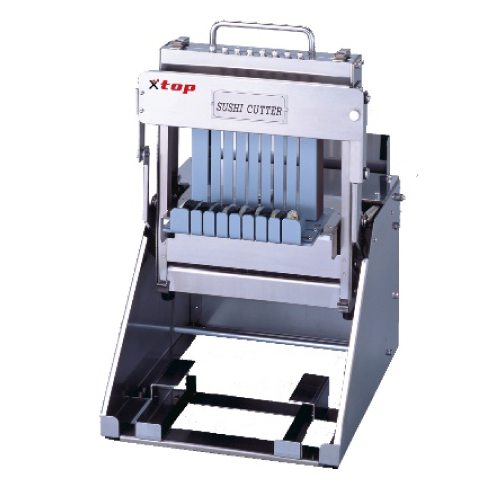 Japan Sushi machine manufacturer TOP.,INC. Copyright © SushiMachine TOP.,INC. in Japan All Rights Reserved.